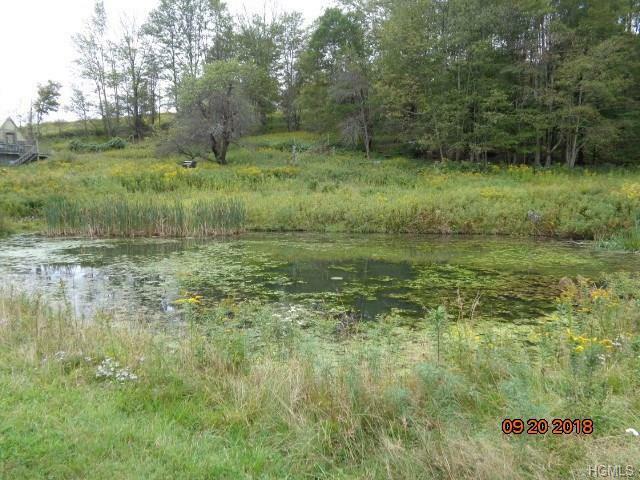 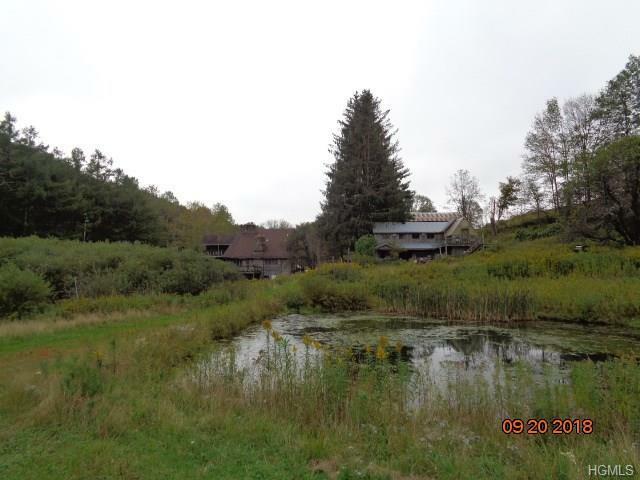 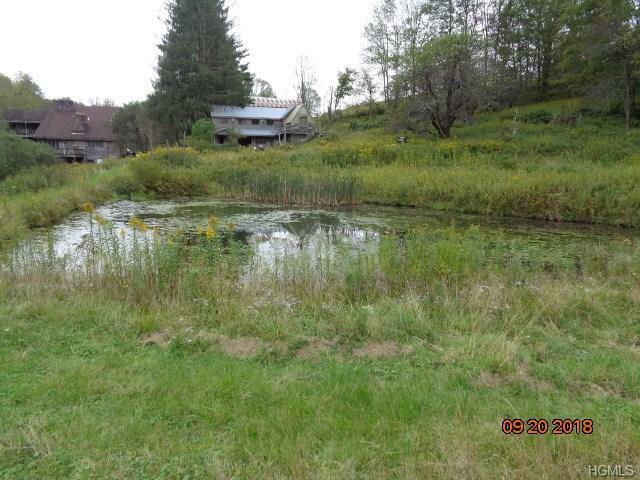 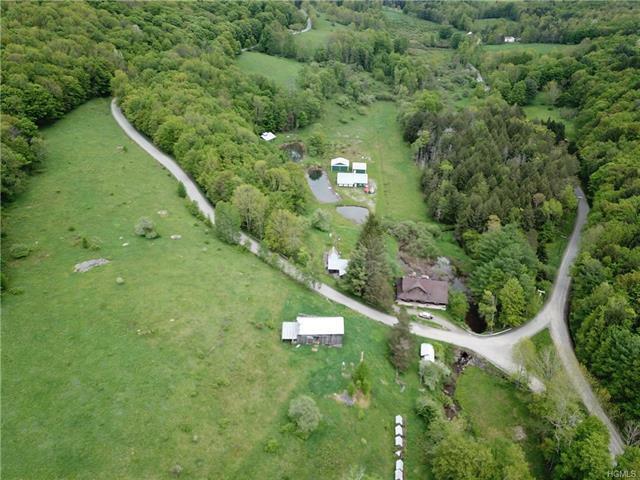 Large Estate on 54.85 Acres with three ponds & babbling brook in beautiful Sullivan/Delaware County boarder, just 2 hrs to the GW Bridge. 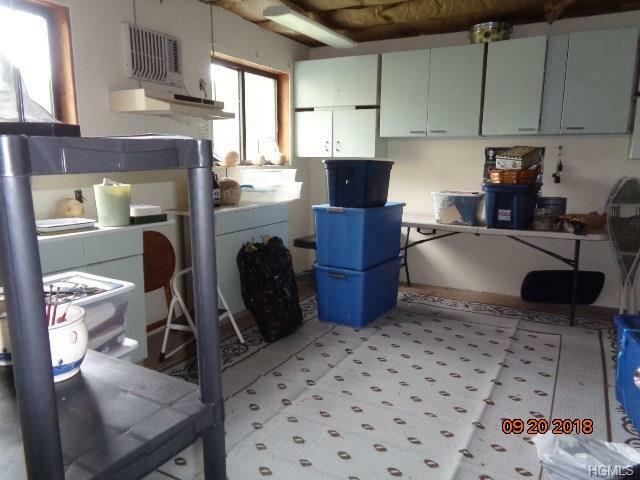 5 lots in total. 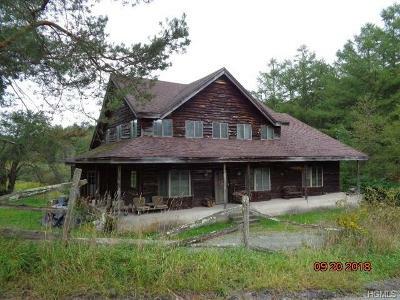 The estate offers a lg. 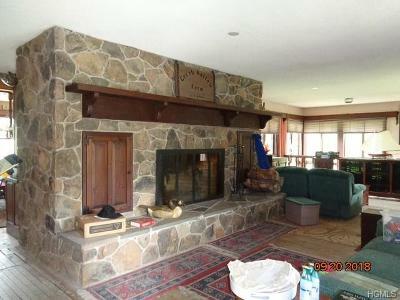 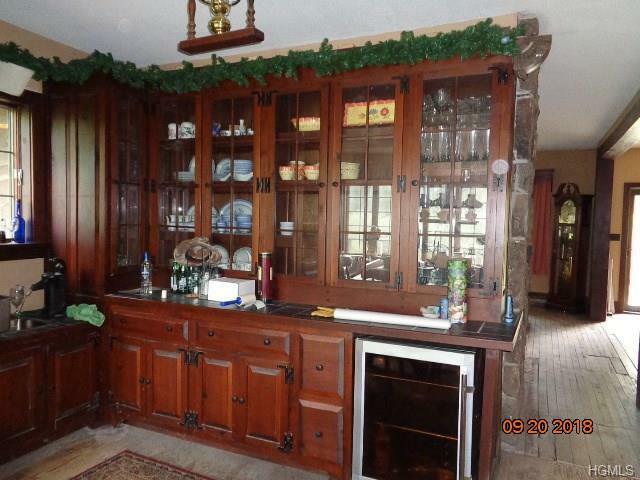 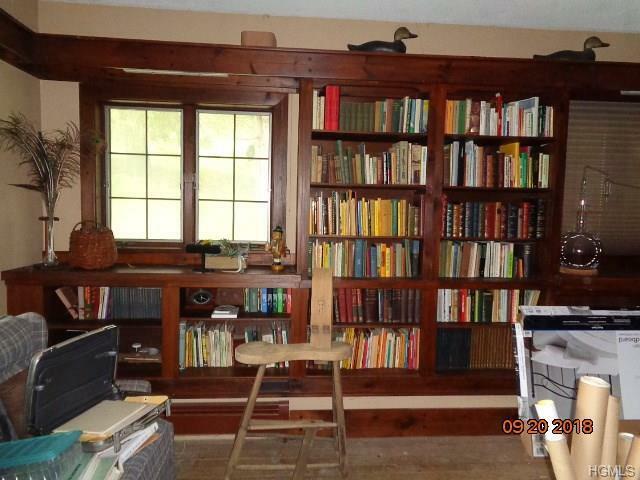 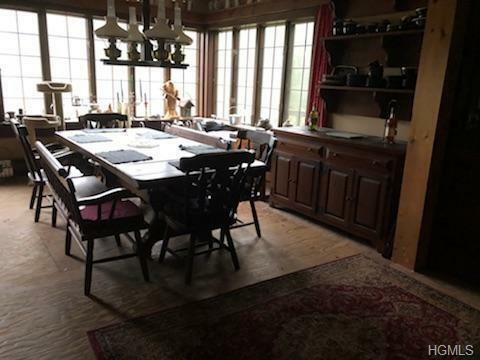 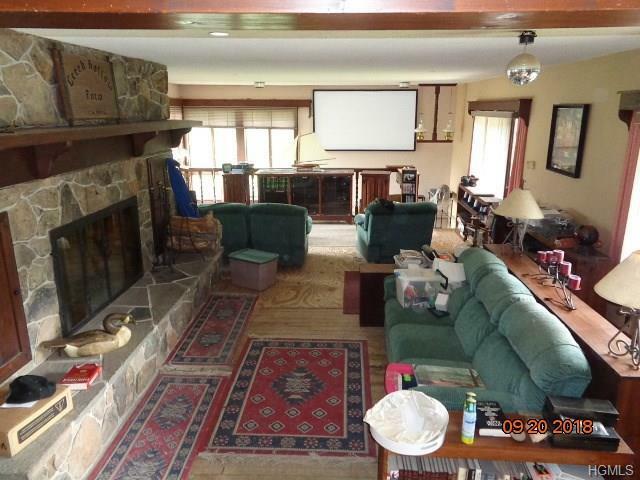 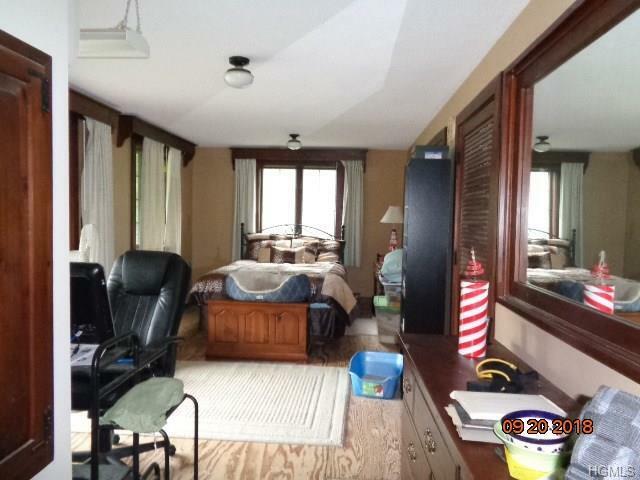 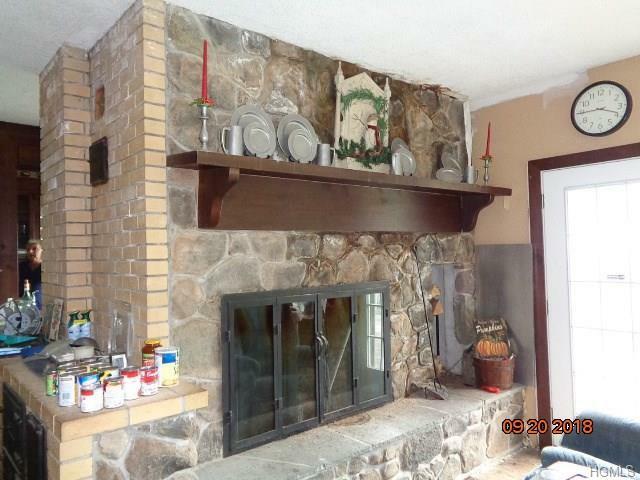 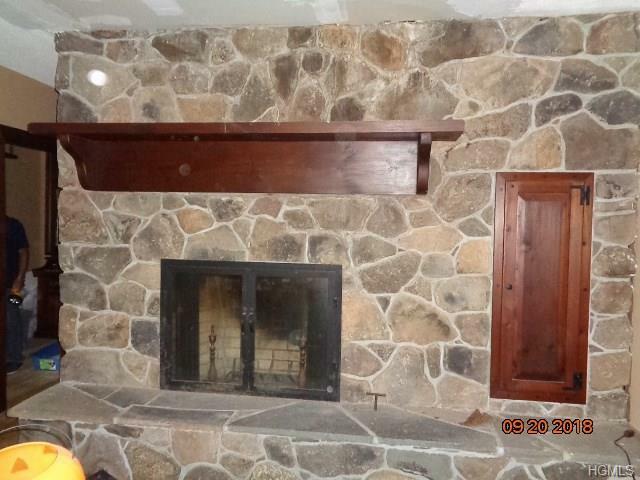 main house with 11 rooms and three fireplaces, FDR w/ FP beautiful built in glass door cabinets, lg.LR w/ FP, master bdrm W/ fireplace and sitting room & library. 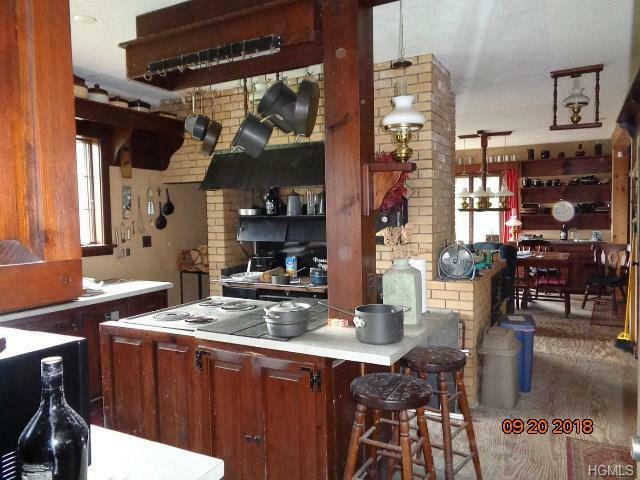 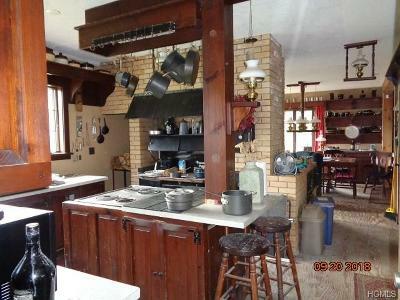 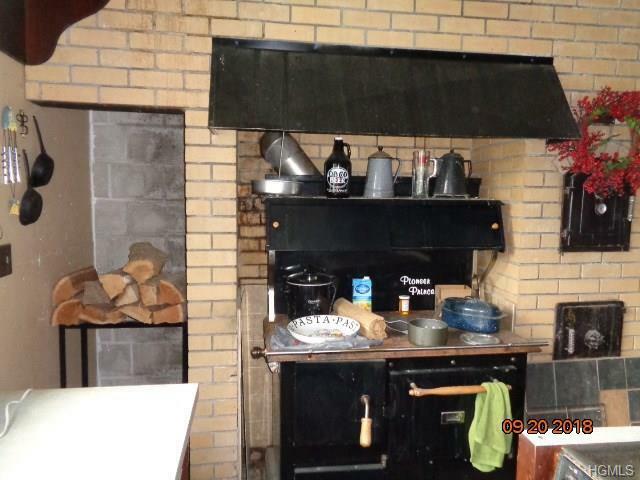 Kitchen features a fabulous wood fired Pioneer Princess stove. 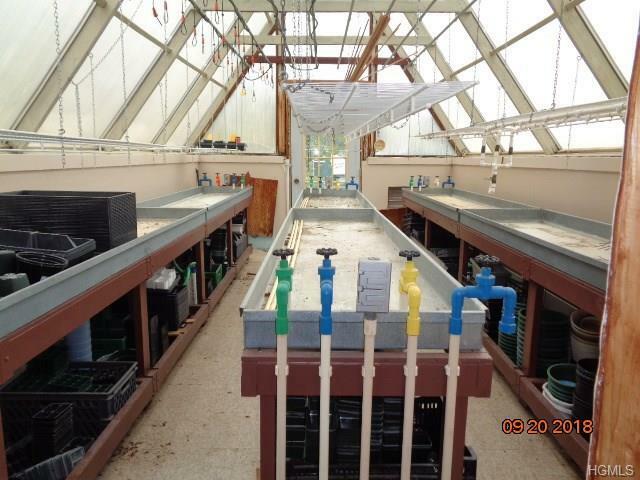 Second building offers 10 rooms and hosts a variety of hobby rooms, Art room, state of the art greenhouse, woodworking shop, professional cold storage area and more. 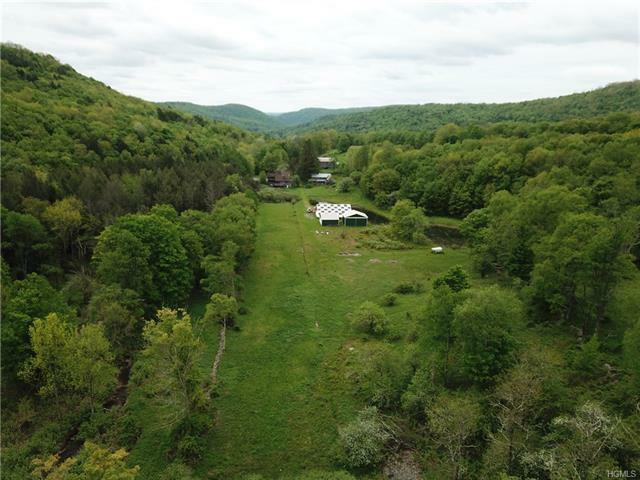 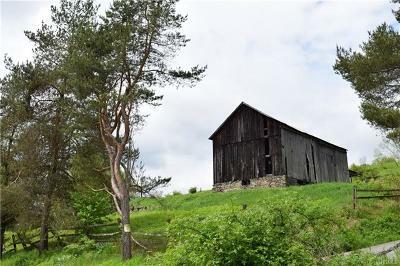 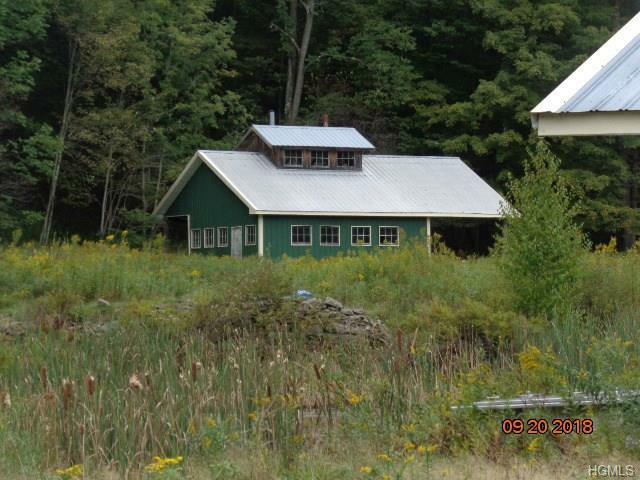 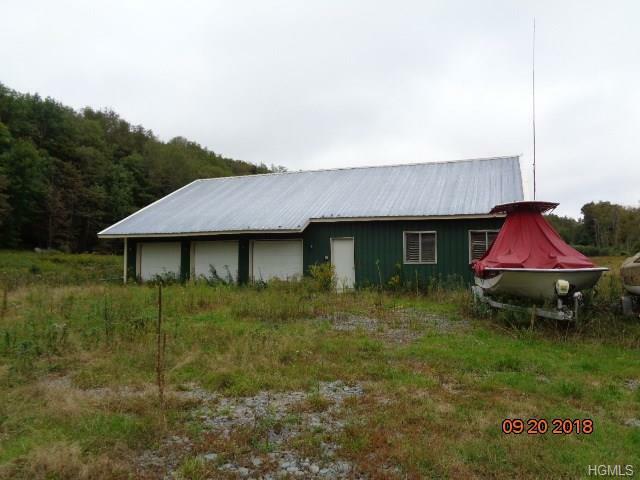 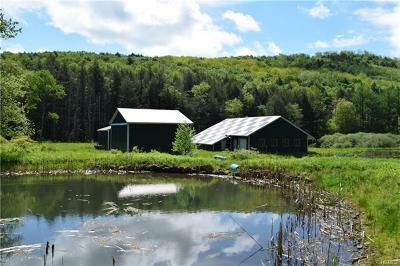 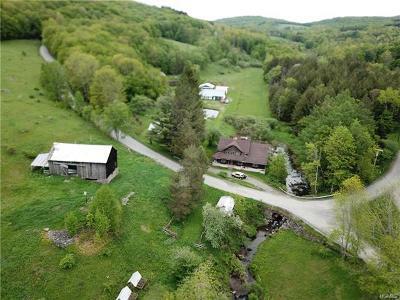 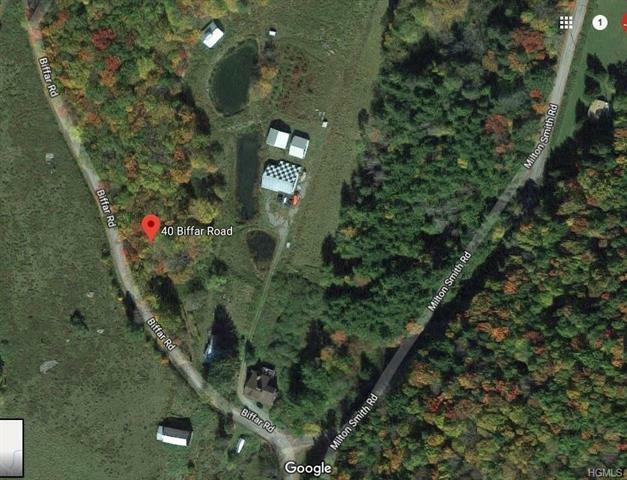 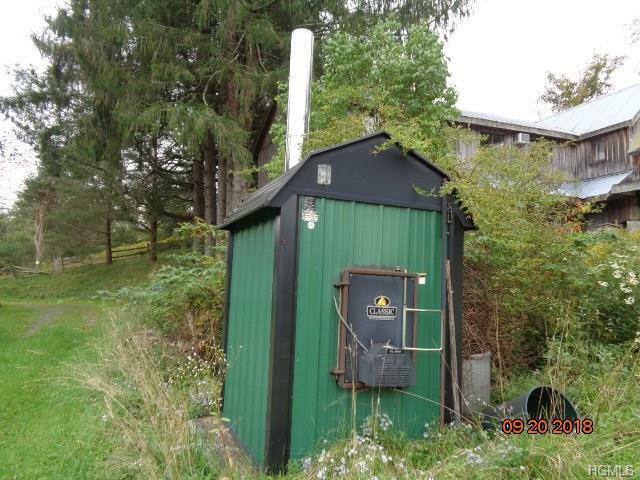 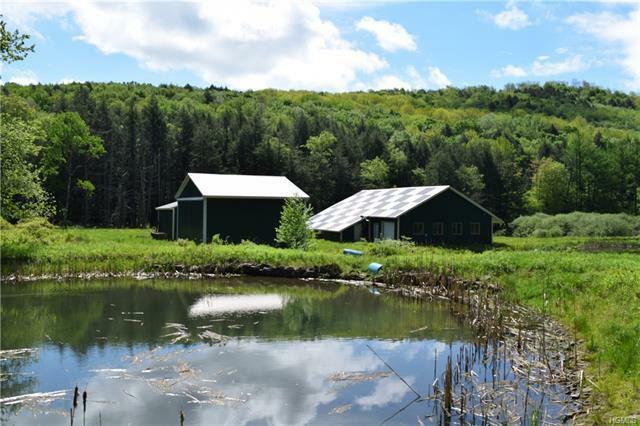 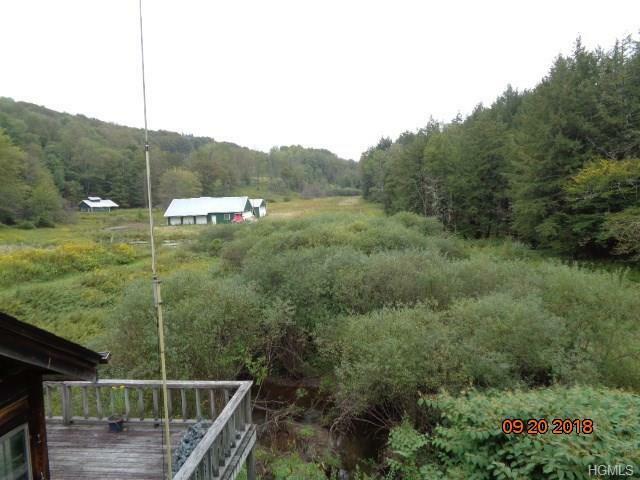 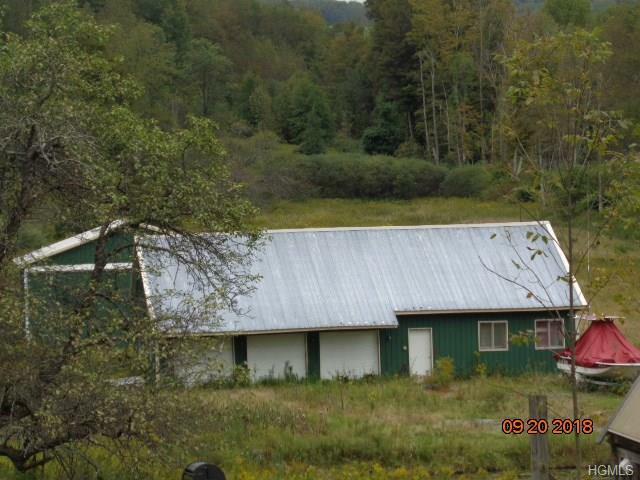 Outbuildings include airplane hanger with 2200 ft of dirt runway, storage for boats, Horse barn, maple trees for tapping & maple syrup building, large barn, chicken coops, 2 metal storage barns, many fruit trees and grapevines. 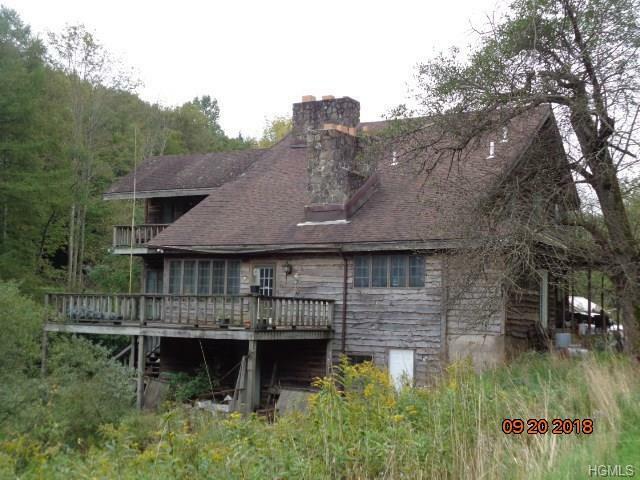 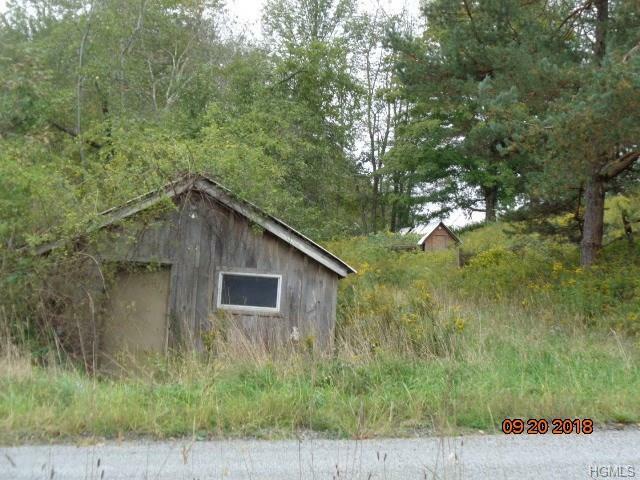 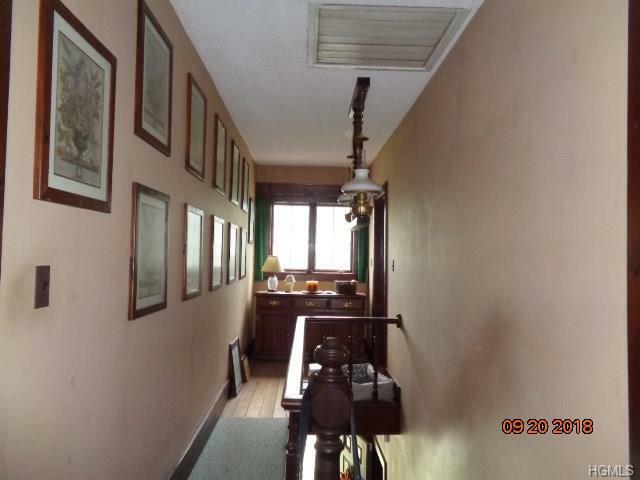 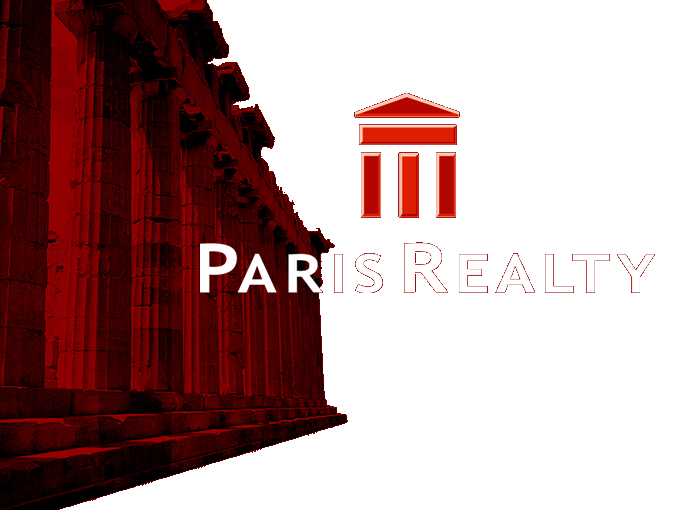 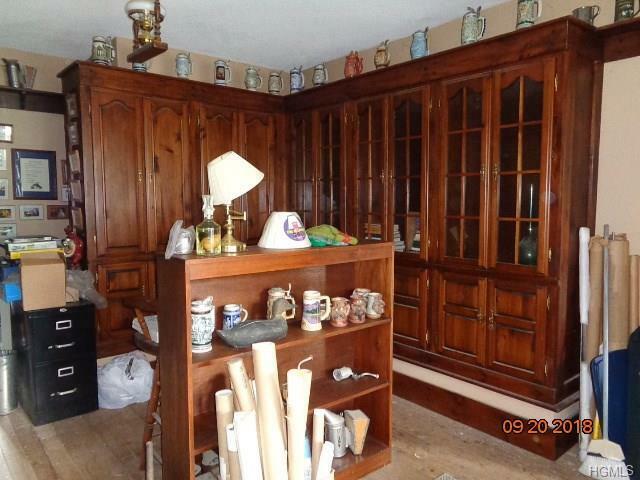 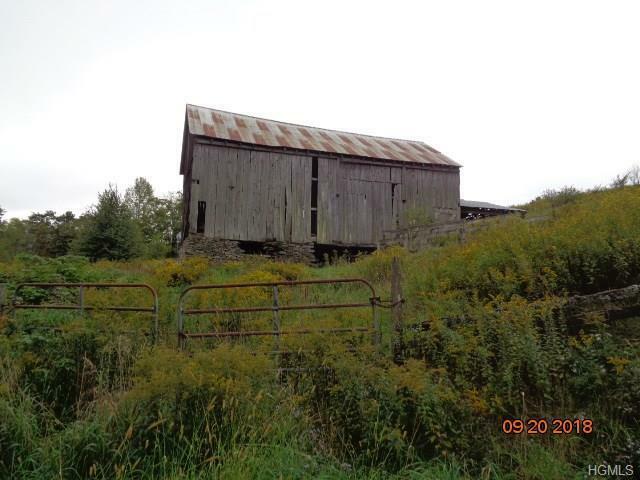 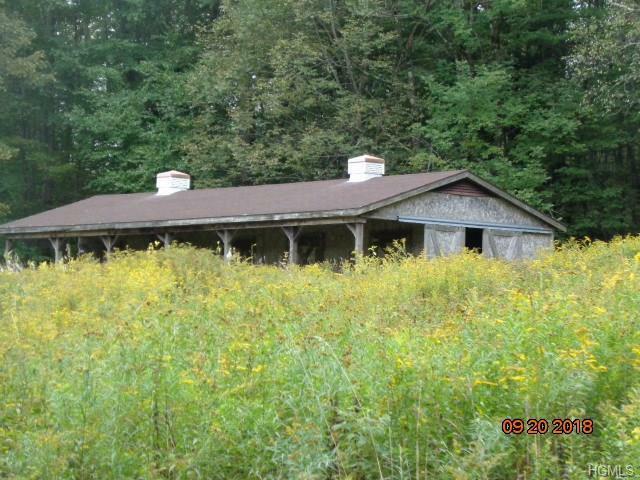 Buildings need TLC but a great opportunity and a great price!